Rethinking the traditional court shoe, the Bradley is a superior sneaker of well-balanced proportions. A contrast-colour heel finished in neoprene adds comfort and unexpected functional details to something aesthetically pleasing. 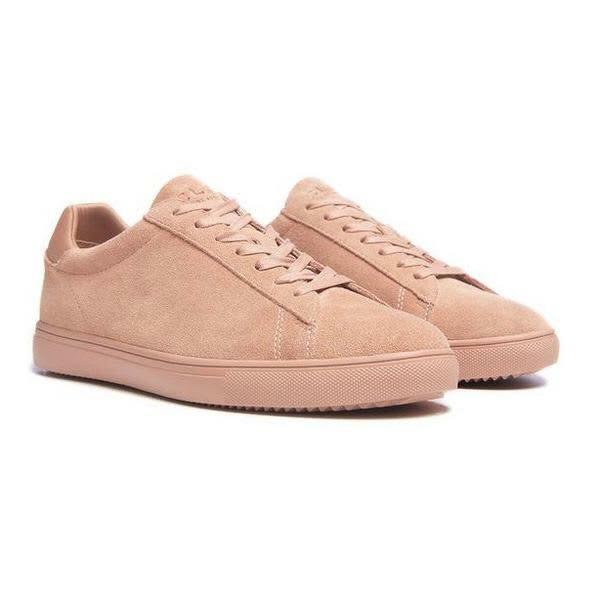 Suede leather upper with a neoprene heel accent and flat nylon laces.